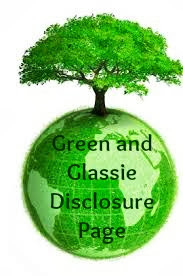 Check out the neatest online shop I have found. ViVi Designs Boutique has so many fantastic items for your favorite Diva! Adult to baby items made to order especially for you. Isabella is my favorite Diva - check out what she received! Isa is 10 and loves to wear headbands. When the headband arrived she was so excited - she put it on - had her picture taken and then off she was to show her BBF! Isa loves black - peace - love and happiness! This headband is perfect for her! The headband is high quality and the design is perfect with excellent workmanship. I love accessories. I wear a lot of black and white - I use accessories to totally make my outfits. ViVi Designs Boutique makes some of the cutest accent pieces. Check out a few of my favorites! The dog jacket would be perfect for Princess my friends poodle - Mackenzie would love the Cheer Shirt - she is so into Cheerleading! 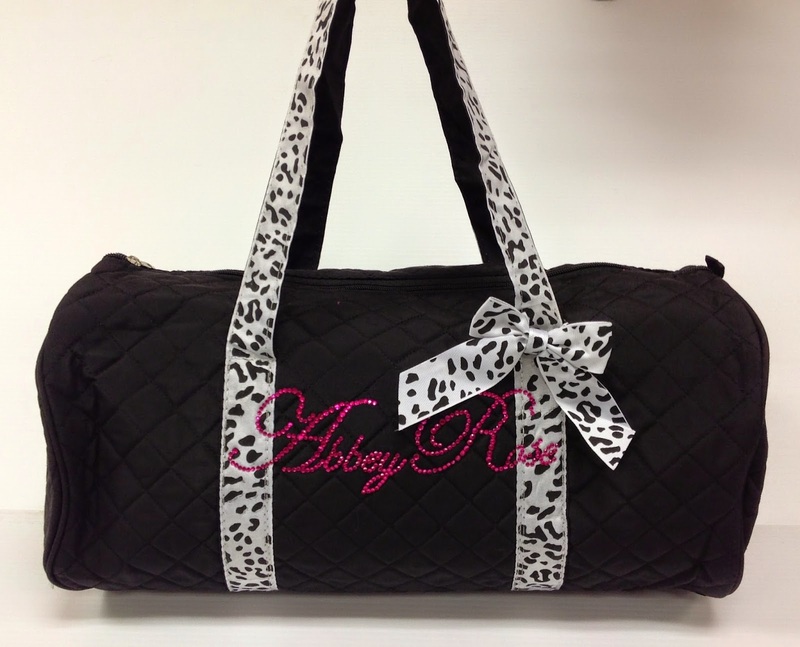 The duffel bag would be great on my shoulder for our next cruise and the headband would make a super cute baby gift. One thing I really like is that they offer a gift wrapping service for gifts you are shipping to someone or for gifts you are taking to a party but would like to have it gift wrapped. I think this is a excellent service. So often I order something really nice then I have to go to the store to buy gift wrapping - pain! Most of my family lives out of town so I send lots of birthday and baby gifts to relatives all over the USA - to be able to send a gift that is wrapped pretty makes the gift even more special! Make sure to check out all of the unique items ViVi Designs Boutique offers - they are all made to order. They have a incredibly fast turnaround time for delivery! That shows passion and dedication to providing excellent customer service. Do you have someone in your life that would enjoy the headband? this headband for their Diva! Perfect for Back to School! I am sure one of my granddaughters will love this. So cute. Love the glitter and glam. I love sparkly and bedazzled things like that. The headband is wicked cute. My niece would love it. Oh these are super cute my daughters would go absolutely gaga! Great giveaway! My little girl would absolutely love this! Thanks for the chance! Your little princess is way cute, btw! Kiddo would love this stuff. I think she would be really excited to get the doggie hoodie for our Chug. my girls love all things sparkly so they would love to win something. That's a really cute headband your daughter got. I really like the flower one as part of a baby shower gift, too. My 6 yr old princess would love that headband for sure. Especially since it is sparkly. LOL. Cute! I love that hot pink flower headband. My daughter love girly accessories, so I know they'd love these. Super Cute! I love that little bag with the leopard straps. I love the cheer tshirt. 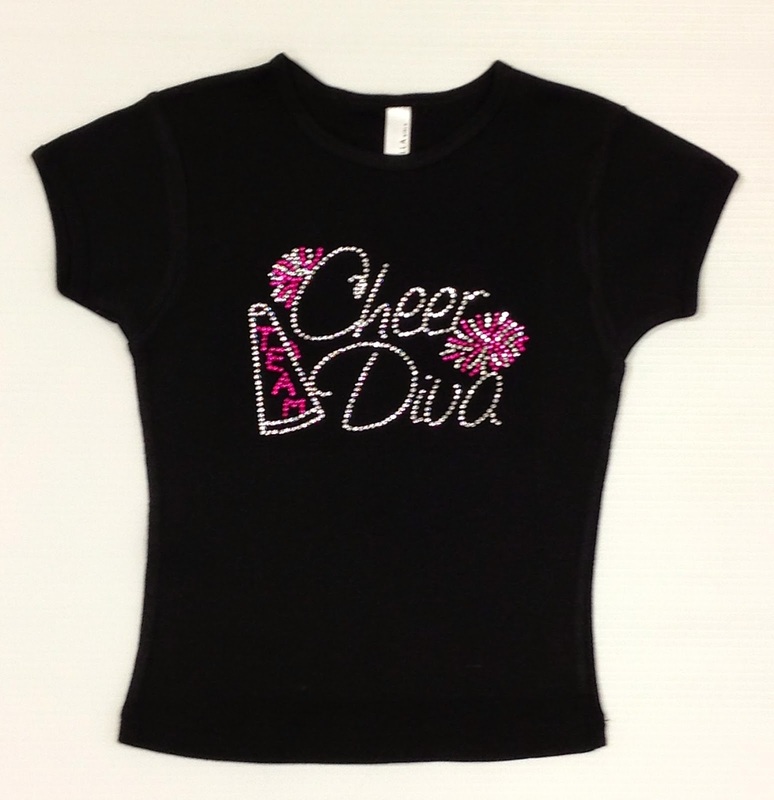 My daughter used to be a cheerleader so she would love this shirt. The headband is also so cute! Aww. All this stuff is so cute! It's times like these when I wish I had a little girl. I love that headband. My daughter doesn't like plastic ones - bothers her head, this would be perfect! Really cute designs they have! Perfect for little dancers! Both of my goddaughters would love that headband (and look so cute in it.) They're both into dance and cheering. I have 4 Granddaughters. 2 Older and 2 younger. Every single one of them are a Diva so ViVi Design Botique would be a favorite among all of them. Heading over now to check them out. I have a little niece who would so love all of these products, but especially the headband. She has a birthday coming up in another month too. Any little girl would just love this. Such a great giveaway! The duffle bag is cute! You can never have too many of those. My daughter loves sparkely stuff! She would love this headband. My girls would love these. Girls love pink things! That headband looks so comfy! I remember the ones I wore as a kid -- that scratchy plastic was not fun to wear at all! Those are some nice looking items. I think they'd be great for back to school! That headband is adorable!! I'd love to get that for my niece! This is an awesome giveaway! 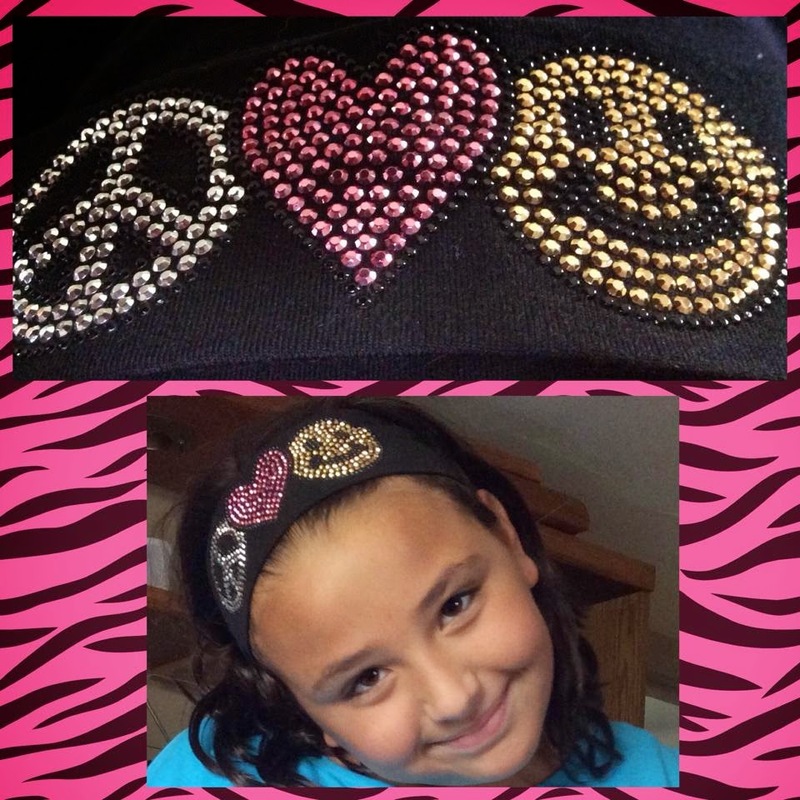 My 5 year old loves anything blingy -- she's love this headband! My daughter would love it!!! Yes I have several! Yay sparkle! My daughter is all about the glitter and sparkle in life. My daughter would love to have something from them, she has a Birthday coming up so I might get her something sparkly. My 7 year old daughter would love a gift from ViVi Designs Boutique. I think my Daughter would love a gift from ViVi Designs. She loves cute girly stuff with some sparkle.